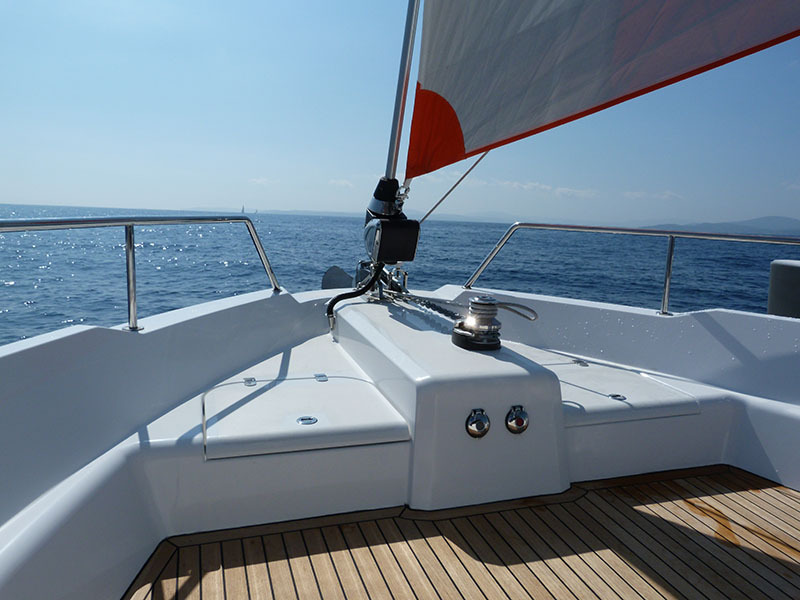 Experience the benefits of catamaran sailing combined with the advantage of a monohull in the harbor. FUTURA. You are looking for a yacht that offers all the comfort and space and yet not be limited to the open seas, but also on continents makes a good (and slim) impression on inland waterways? Conceptually based on superior and innovative technology FUTURA Yachtsystems combines high performance with variability and brings comfort, speed, economy and maximum seaworthiness to a common denominator. Coming generations of sailors will travel the seas with fast and always upright sailing, handy and unsinkable boats. Their habitat on board is spacious and high of comfort. The use of space will not end on the coast, inland waterways and inland lakes are also accessible. With the same boat can be driven oceans as continents. 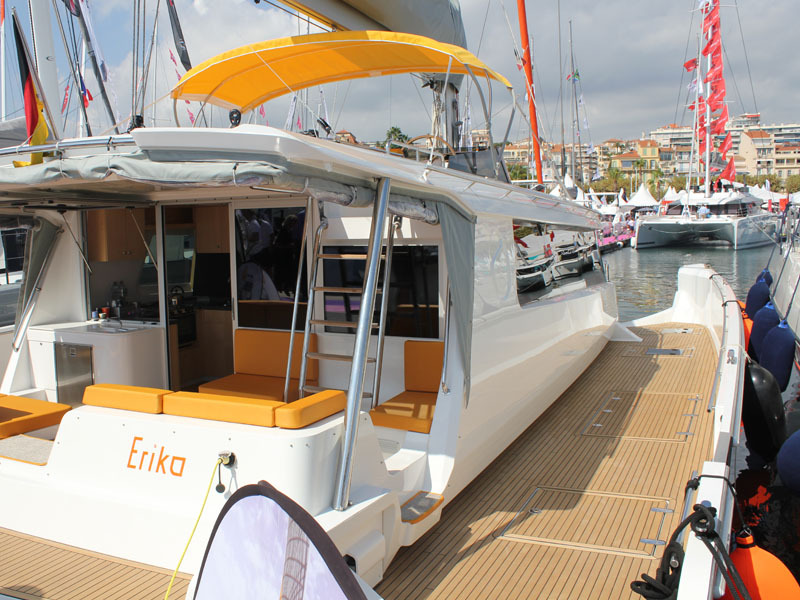 Even the landing is simple: Monohull standard berths in ports and marinas are now accessible for catamarans. Short and exactly: The perfect yacht! New impressions of the ERIKA are avaliable in the media gallery. Get in touch with us: Contact us. Welcome ob board! Our prototype is ready for test sailung and charter. Lassen Sie sich von den vielen Vorteilen des Futura Katamarans überzeugen.